There is nothing I love more than a house that smells absolutely amazing! But I tell you what….I have been having the hardest time lately finding a candle that I love. I will like the smell of one when I smell it in the store and am so excited to come home and light it up only to find that it smells incredibly different and ickier than it did in the store. My husband can get headaches really easily so most scents are often a no-go. 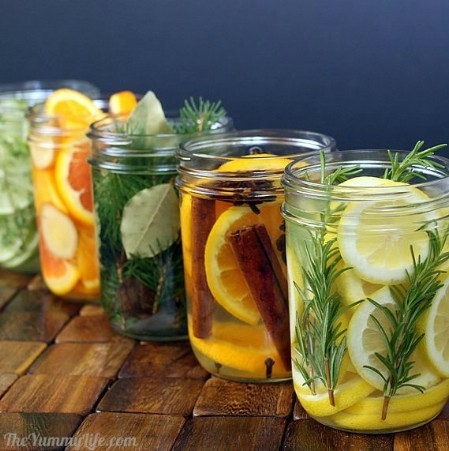 Recently, however, I have started trying to find do-it-yourself ways to make my home smell amazing to me AND my husband and find some that are natural and smell FRESH! I found some really great ideas that I can't wait to share with you! 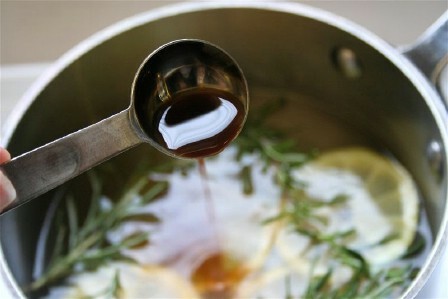 Adding just a few sprigs of rosemary, a teaspoon of vanilla and a couple of lemon slices to a pot allows you to simmer a wonderfully smelling concoction that will have your entire home smelling great. You can also do this in a potpourri pot if you prefer, just remember to check the pot to ensure that there is enough liquid to keep it from scorching. Vinegar is a natural odor eater so if you have stale odors in your home, you can simply add a small bowl of vinegar to the room. Just place the bowl anywhere in the room and in just a couple of hours, you will begin to notice a much cleaner and fresher smell. The vinegar will completely eliminate odors including those from pets and smokers. Instead of just masking bad smells, use sea salt to actually get rid of them. 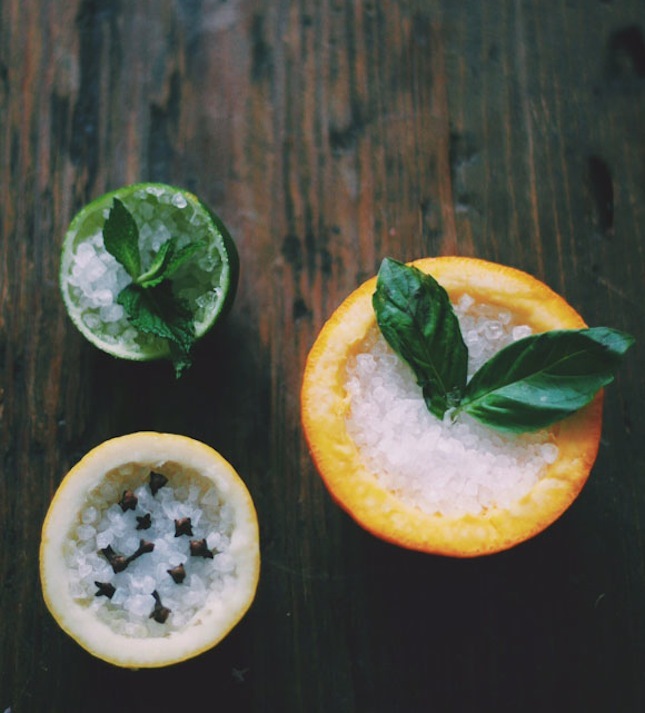 Fill half of a citrus fruit with sea salt and set it somewhere where it can soak up all the bad odors; just make sure it's out of reach of little fingers or furry friends. Replace the rind and salt every few days to keep the space fresh and odor free. If your garbage disposal is emitting some cringe-worthy smells, then send a burst of citrus down the drain to clean up that situation. Homemade and natural, these pellets are made with vinegar and orange peel to neutralize everything icky lurking down there. Carpets can cause a room to smell stale, particularly if you have pets. Before you vacuum, simply sprinkle a bit of baking soda on your carpets and allow it to sit for about 15 minutes. Then simply vacuum those stale odors away. Incidentally, baking soda is also great for litter boxes and trashcans to help eliminate odors. 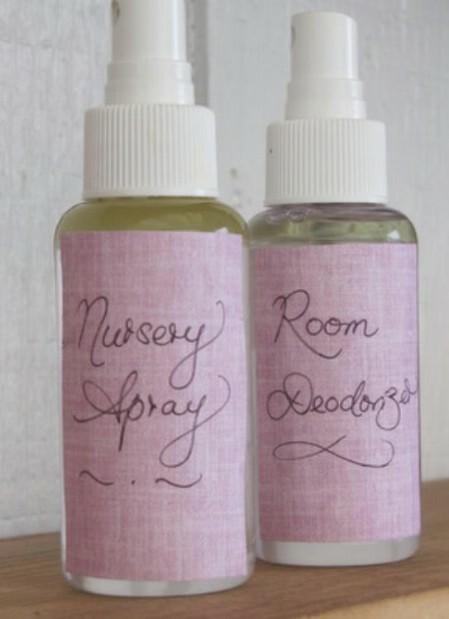 Essential oils and water can be combined to create wonderfully smelling sprays that you can use in any room. 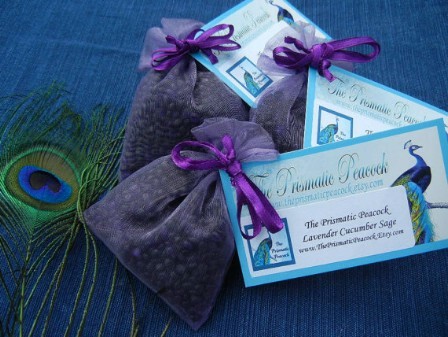 If you are looking for a calming scent, try combining chamomile with lavender and rosemary. You just mix the appropriate amount of water and oils together in a small spray bottle and then shake before you spray. To beat stale odors in any room, simply fill a bowl with clean sand and then top it off with peelings from various citrus fruits. You can also add cinnamon sticks, fresh herbs and spices or even aromatic flowers to the bowl. 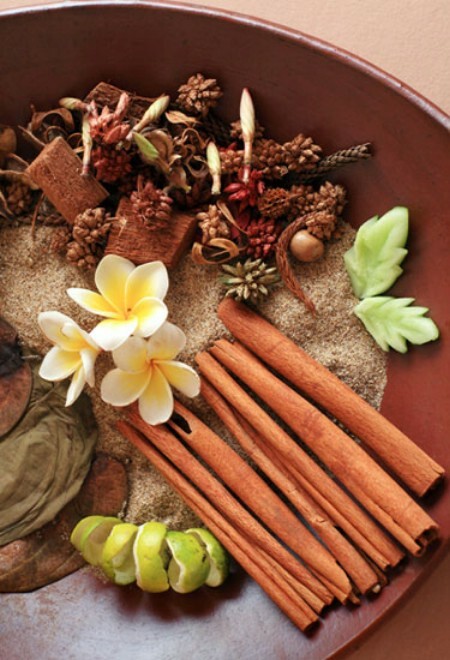 You will get a nice, clean and natural aroma and a beautiful decoration for the room. Eucalyptus is a natural deodorizer as well as an anti-bacterial agent that helps to eliminate bad odors and gives your home a wonderfully clean scent. You can use essential oils or simply place a few eucalyptus branches in closets to help eliminate musty smells. Just check the branches and replace them every couple of weeks for the best results. Cheesecloth, burlap or another fabric that breathes is perfect for making sachets that can help you to eliminate odors in dresser drawers, closets or entire rooms. Just fill the cloth with fresh, whole spices, herbs or homemade potpourri and hang them wherever you need a little room freshening. These are great to hide under pillows to make bedrooms smell wonderful or you could use them in any room you want.